Grumblings about a new Opel Calibra have been around for years, and now there's some substance behind the rumors. 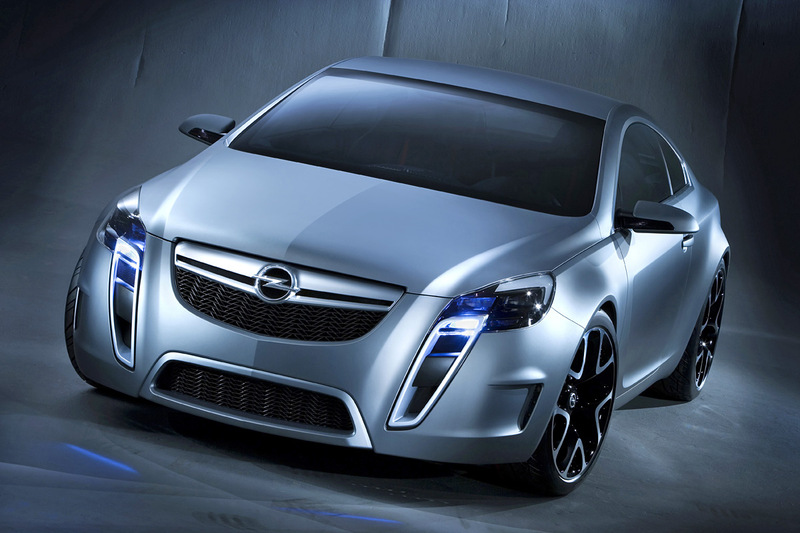 In 2007 Opel spoke of developing a Calibra based on the Opel GTC Concept shown at the 2007 Geneva Auto Show. Now GM Europe chief Nick Reilly has waved his wand and said, "I believe we should have one, so we will have one. Although Reilly has said, "Make it so," issue remain. 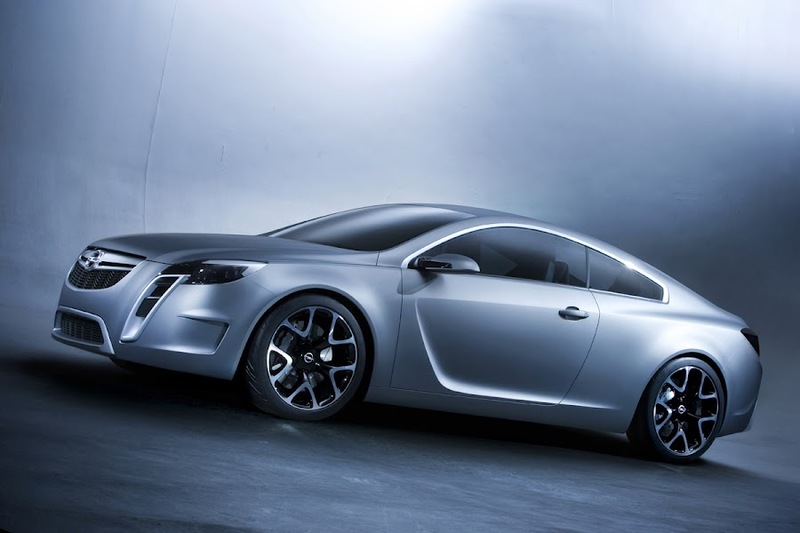 When the matter was brought up earlier this year, the question was whether to think of this as a Calibra or an Insignia Coupe, since the GTC Concept was quite a bit longer than the two-door Opel of yore. And if the 30,000-units-per-year is still the number to justify a Calibra, would it make sense for the brand to make a much smaller coupe that compromises the Insignia's roominess? Engines are already being mentioned as Vauxhall's smaller displacement, turbo powerplants. 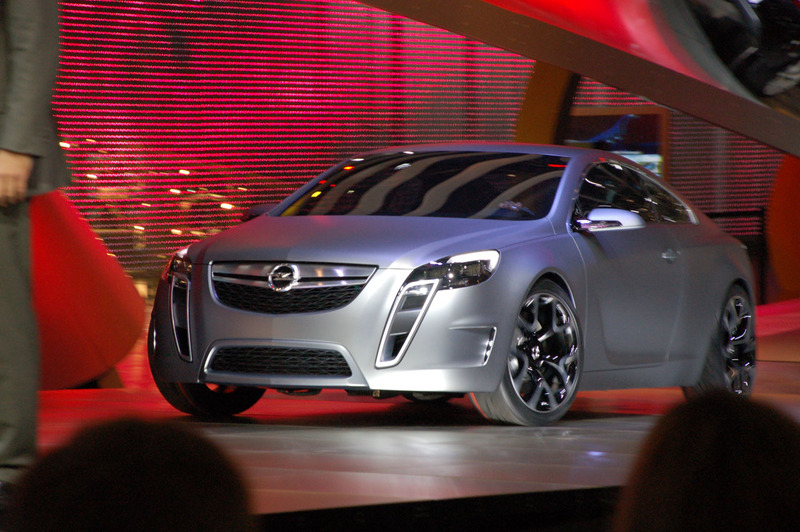 The top trim could get some variant of the 320-horsepower motor in the Insignia GXR, and have all-wheel drive.